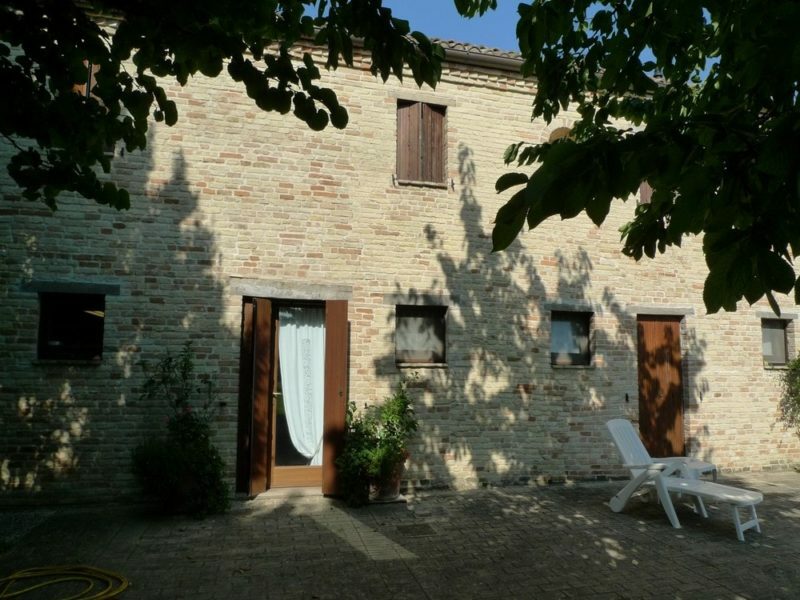 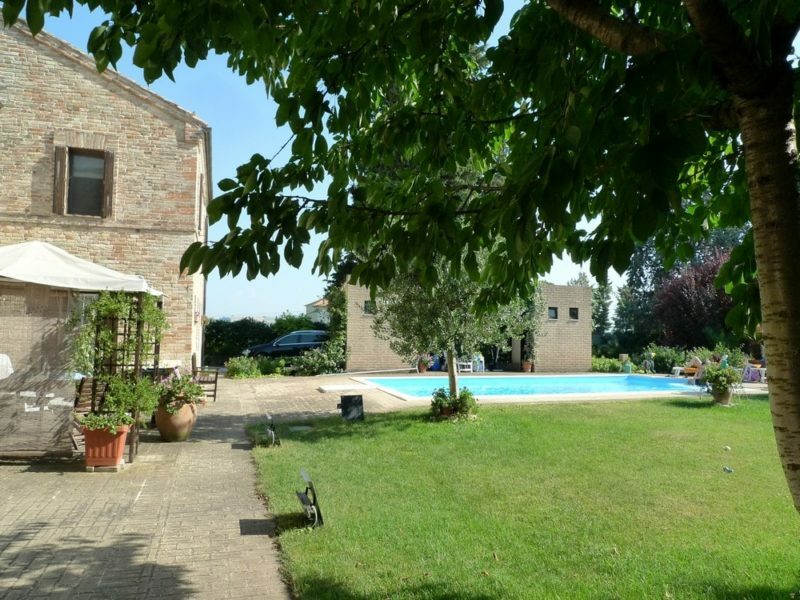 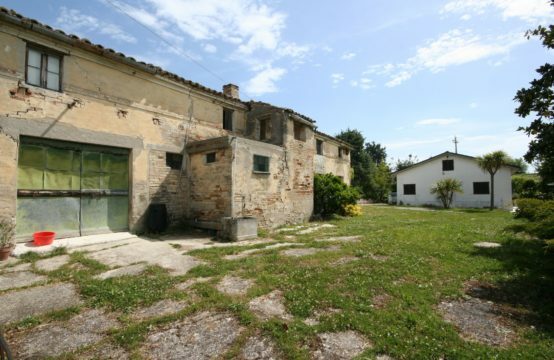 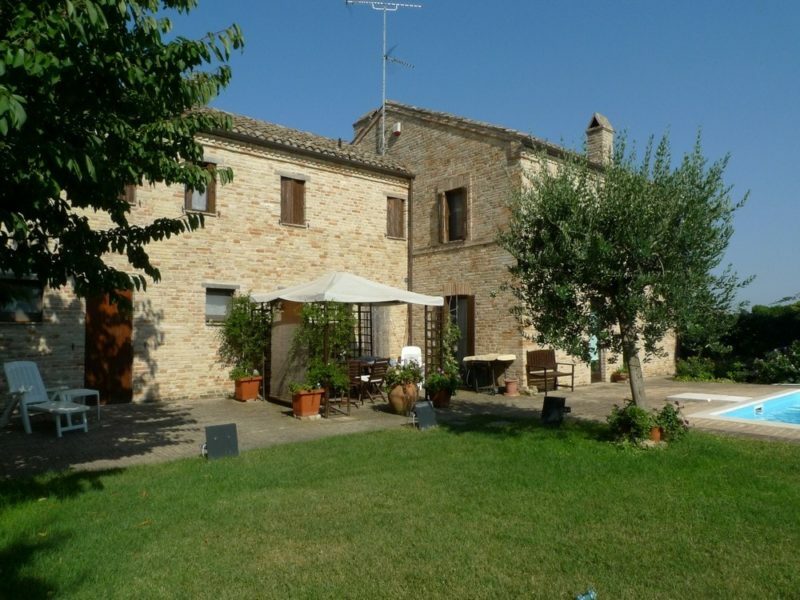 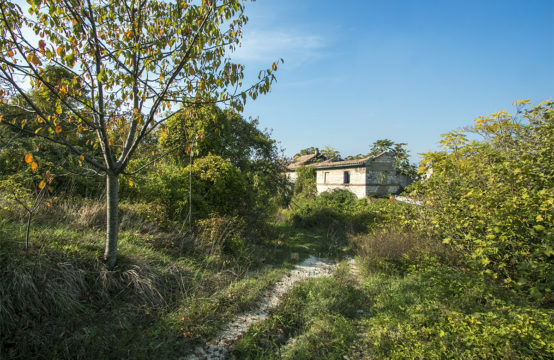 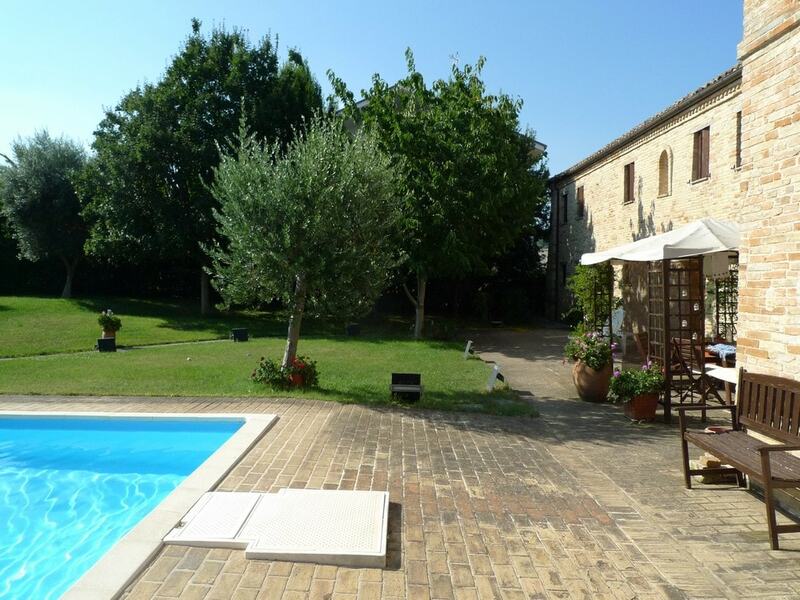 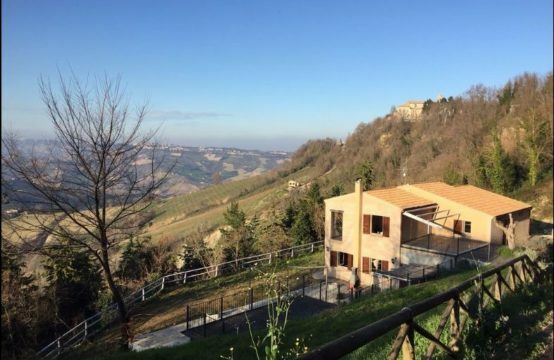 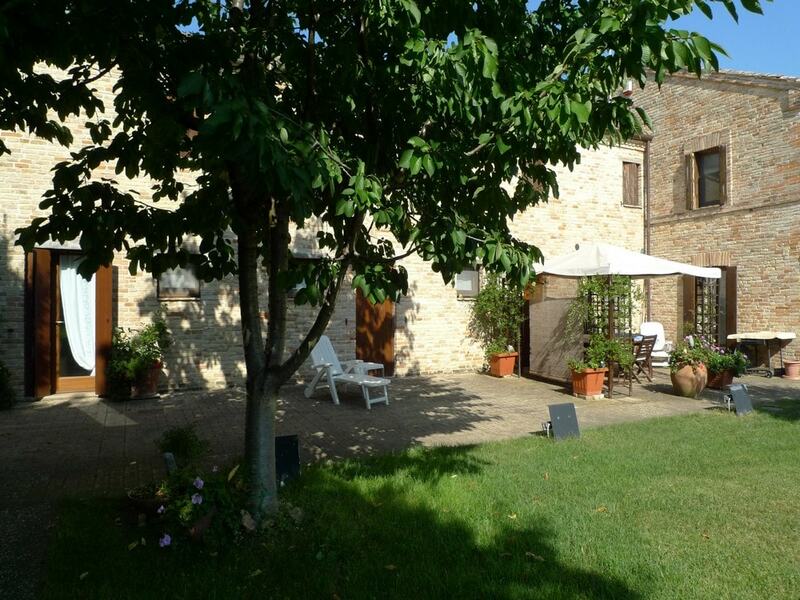 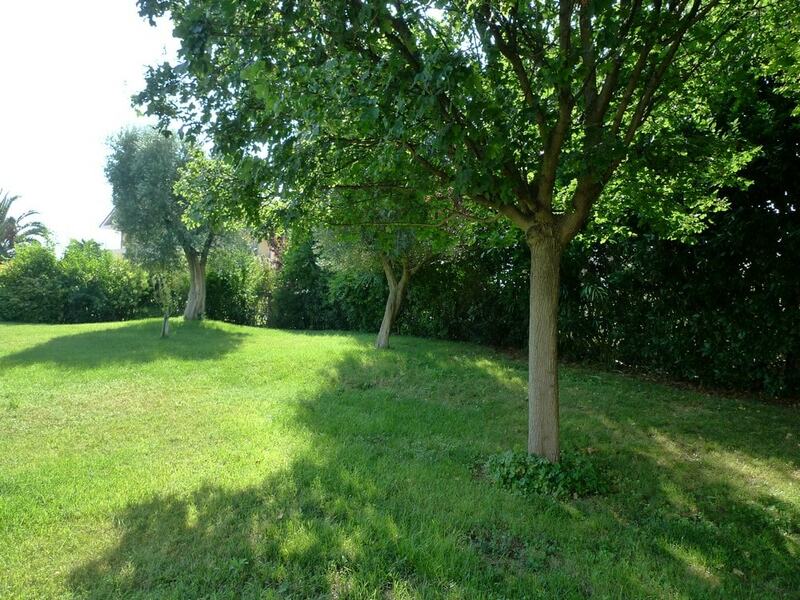 The apartment is located on the outskirts of Sant’Elpidio a Mare where there are many villas, with convenient road to get either Historic centre, Fermo or the sea. 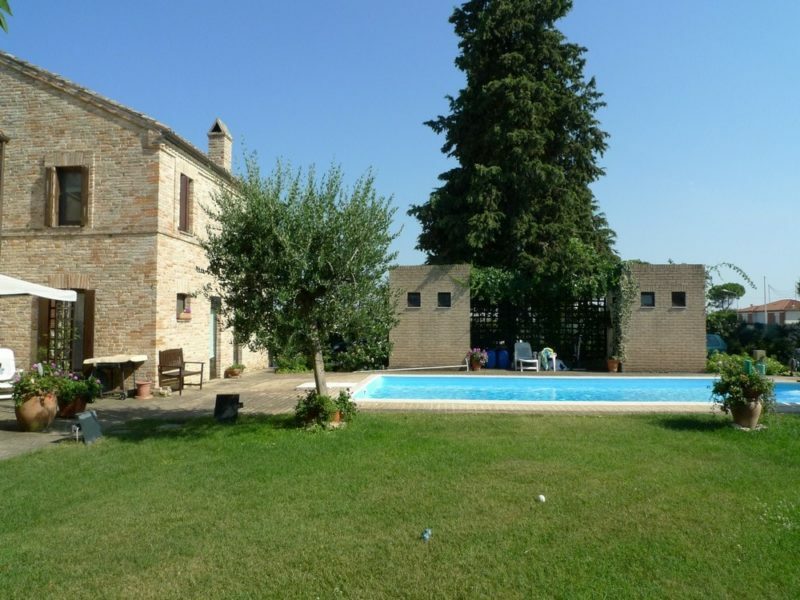 sharing pool and garden with only one other unit. 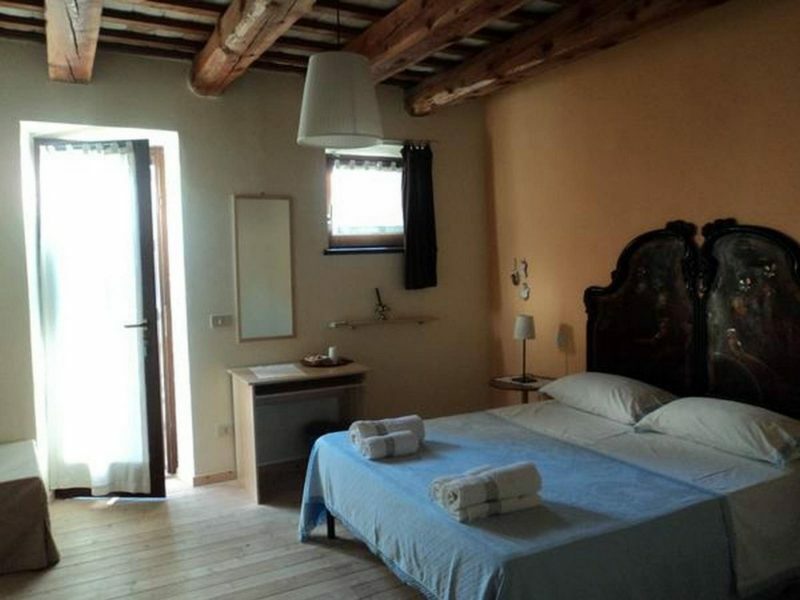 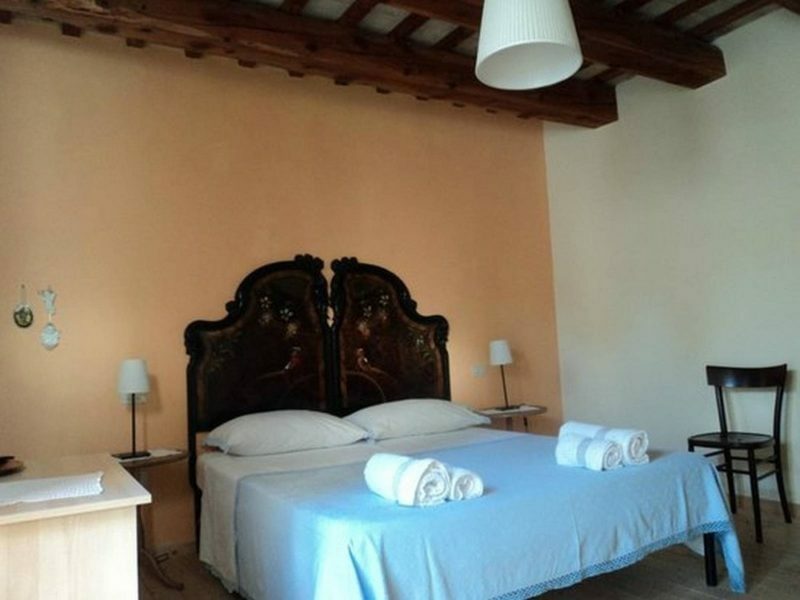 The apartment, with independent entrance, has excellent finishes, with wooden beams, parquet, 2 bathrooms with shower, large living room-kitchen with fireplace, all rooms have bright windows-doors to the garden and the pool. The property is completely fenced, has automatic gate, automatic irrigation, including a garage in the sale of the apartment.